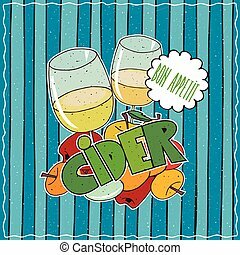 Apple cider sticker. 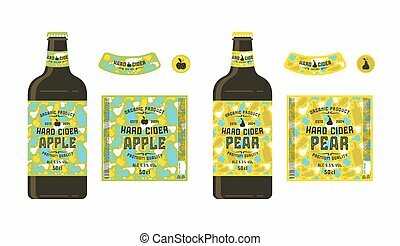 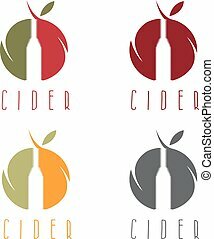 Design sticker bottle of apple cider. 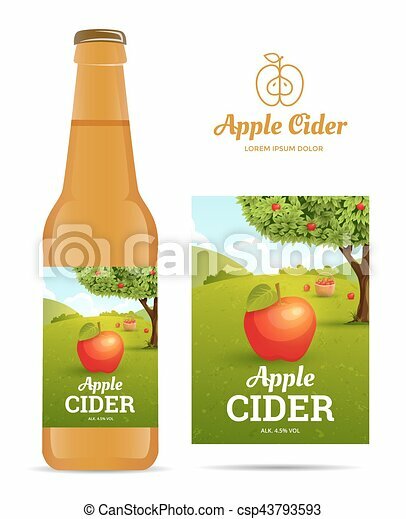 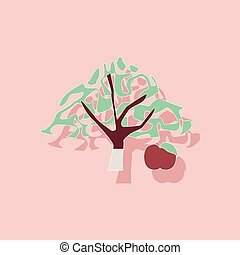 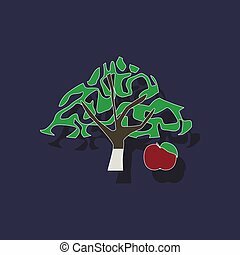 vector illustration apple orchard for package.